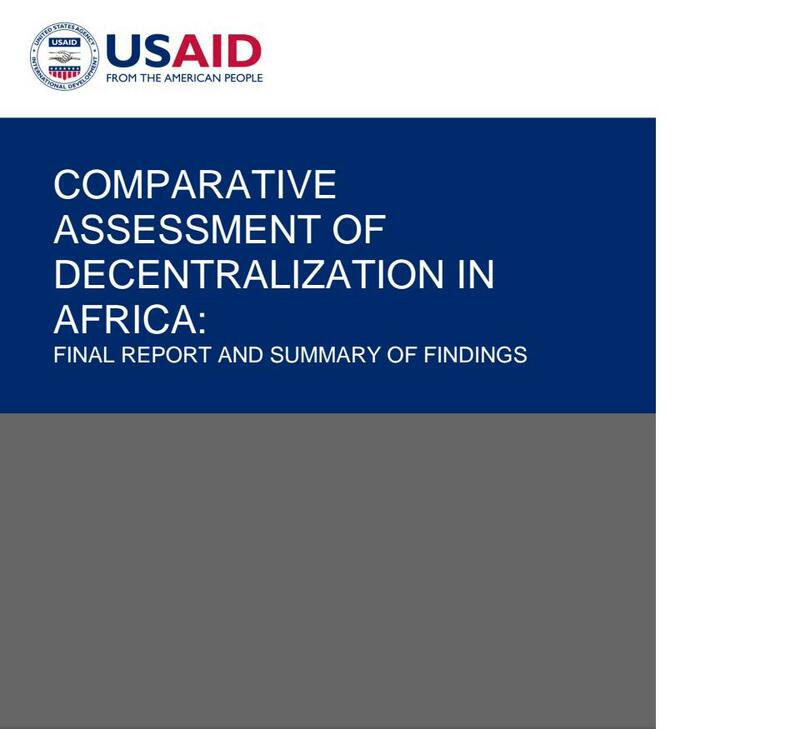 This is a comparative report that draws on 10 national level desk studies to assess the status of government decentralization in Africa, Ghana and Mali are included in the desk studies. The authors go into detail about the motivations behind decentralization, how it is progressing differently in different places, and outlooks for the future. Decentralization has advanced considerably in Africa in the last two decades. Since 1990, many African central governments have initiated or deepened processes to transfer authority, power, responsibilities, and resources to sub-national levels. 3.4 Building Administrative Capacity: Where has it worked?